Never before has there been such an easy and affordable way to stay in contact with your supporters. Rural ridings will save on the countless hours of driving around as you keep track of supporters! Your EDA will save money in the long run as more people move away from conventional snail mail to social media platforms like Facebook and Twitter. Medallion is a one-stop shop for all your online services. Gone are the days of paying exorbitant fees for programs like MailChimp and EventBrite to keep track of your emails and event pages - Medallion combines these into one integrated simple to use platform. Say goodbye to hours of data entry. 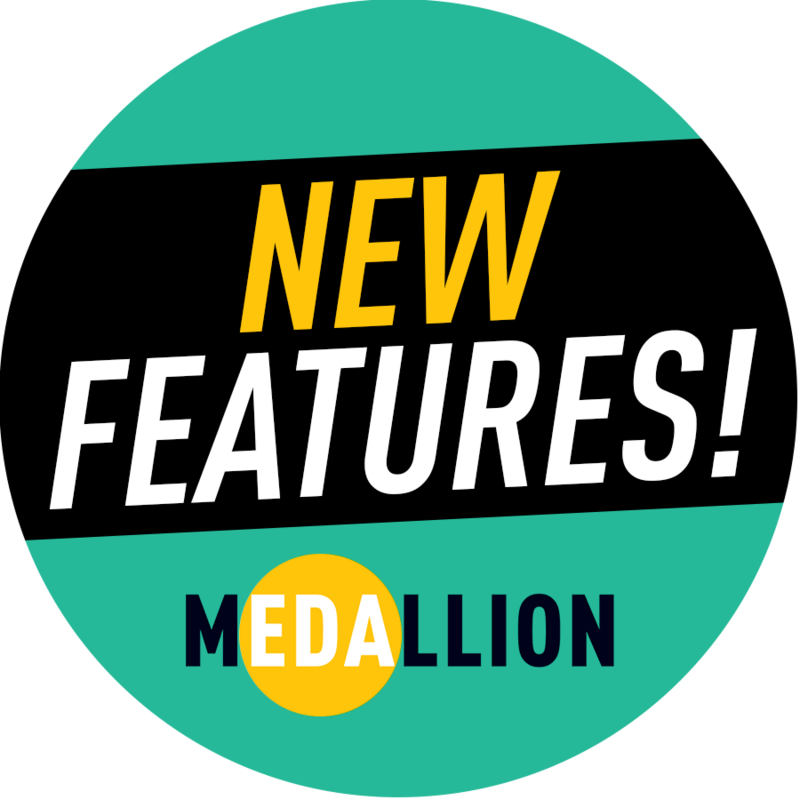 With Medallion, all the donor information you collect on your website will be automatically imported into CIMS on a weekly basis, saving your EDA volunteer hours! That’s right – information about anyone who donates money to your EDA via your website will flow directly into CIMS, without any data entry on your part required! Accept donations and sell tickets with ease, with Medallion’s easy-to-use options. Simply link your banking information with the template and you’re good to go. Create petitions with ease! Gauge support for your EDA or candidate, and automatically record their information to communicate with them later! Set up and track email campaigns right from within Medallion. Whether it’s a fundraiser, or a newsletter, it has never been easier to keep in touch with your constituents. 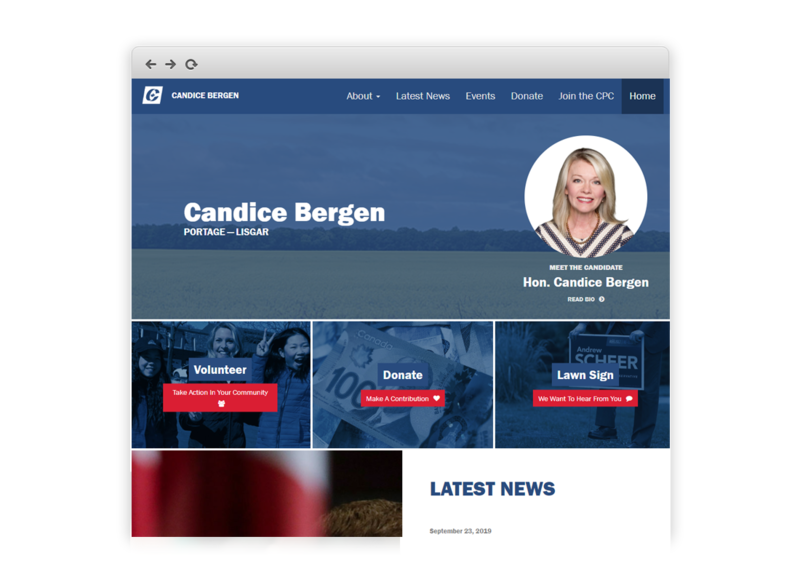 Show off your social media activity instantly on your new website, and effortlessly connect with your constituents on Facebook and Twitter! Best of all: No coding required! No experience building websites or sending email blasts? No problem. Medallion’s simple, user-friendly NationBuilder interface allows even the least experienced users to generate a perfect website! Need help with your new website? Pay as you go or you can subscribe to one of the money-saving plans. Are you ready to take your EDA to the next level? Additional one-time setup fee. Support packages available for an additional monthly fee. Fees billed at the start of each quarter by the Party.